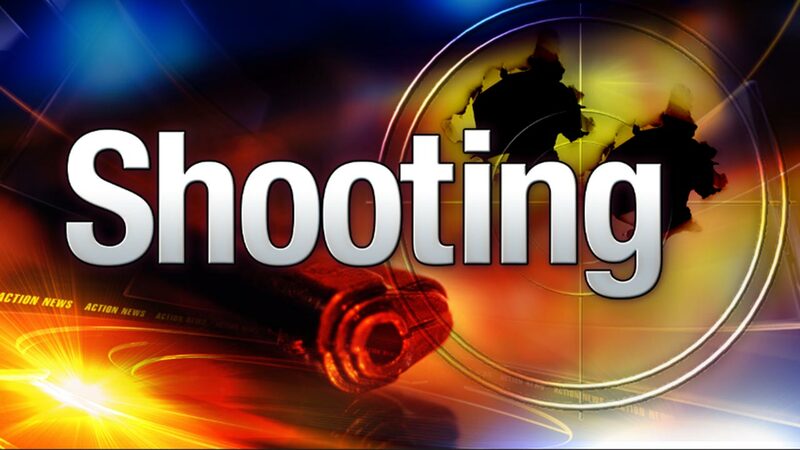 LEECHBURG, Pa. -- Police say a 15-year-old boy was shot as he and his father were target shooting in the yard of their western Pennsylvania home. Authorities in Westmoreland County say emergency responders were called to the Allegheny Township residence shortly after 6:15 p.m. Friday. Police chief John Fontaine said the youth was apparently trying to reload a small caliber pistol when it accidentally discharged, hitting him in the head. He was flown to a Pittsburgh hospital, where his condition wasn't released. Police are still investigating, but Fontaine said he didn't expect any charges to be filed in what he called "a tragic accident."